Arbor Day is a holiday in which individuals and groups are encouraged to plant and care for trees. Though usually observed in the spring, the date varies, depending on climate and suitable planting season. 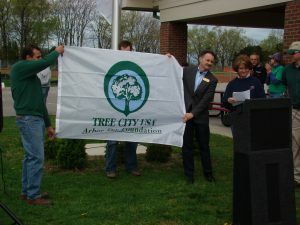 The idea for Arbor Day originally came from Nebraska. A visit to Nebraska today wouldn’t disclose that the state was once a treeless plain. 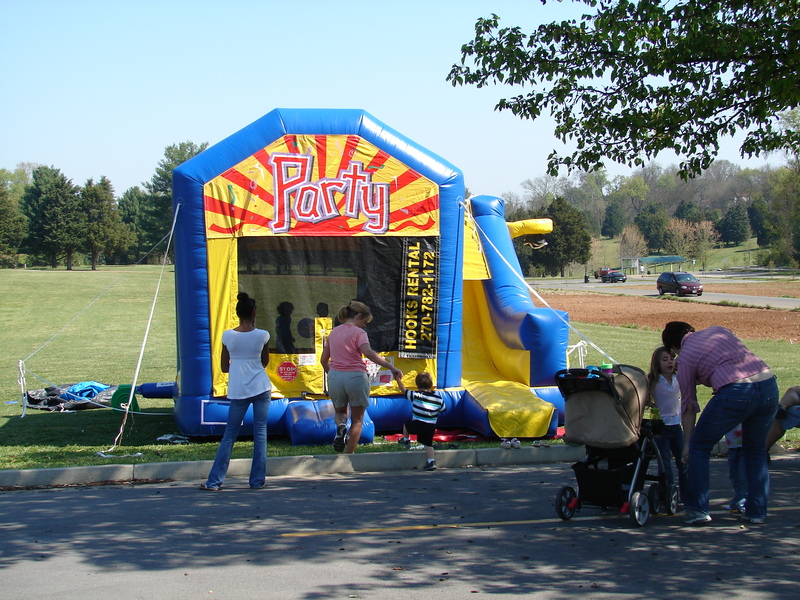 Yet it was the lack of trees there that led to the founding of Arbor Day by J. Sterling Morton in the 1800s. On January 4, 1872, Morton first proposed a tree-planting holiday to be called “Arbor Day” at a meeting of the State Board of Agriculture. The date was set for April 10, 1872. 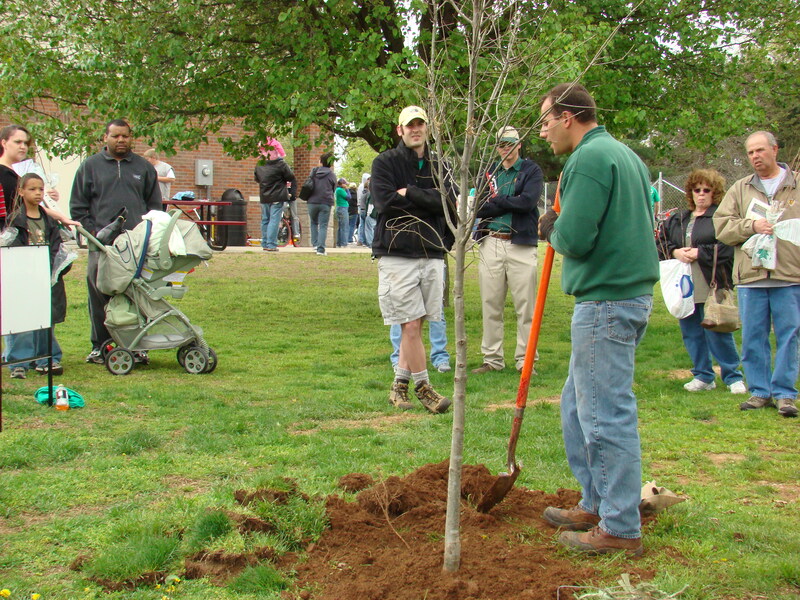 Prizes were offered to counties and individuals for properly planting the largest number of trees on that day. 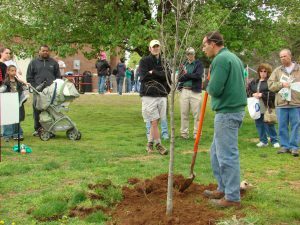 It was estimated that more than one million trees were planted in Nebraska on the first Arbor Day. 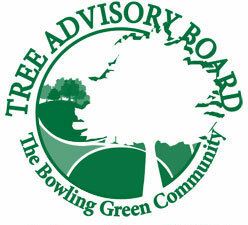 The Bowling Green Community Tree Advisory Board, in conjunction with the City of Bowling Green, organizes an Arbor Day celebration every year to help make the public aware of how trees benefit us. 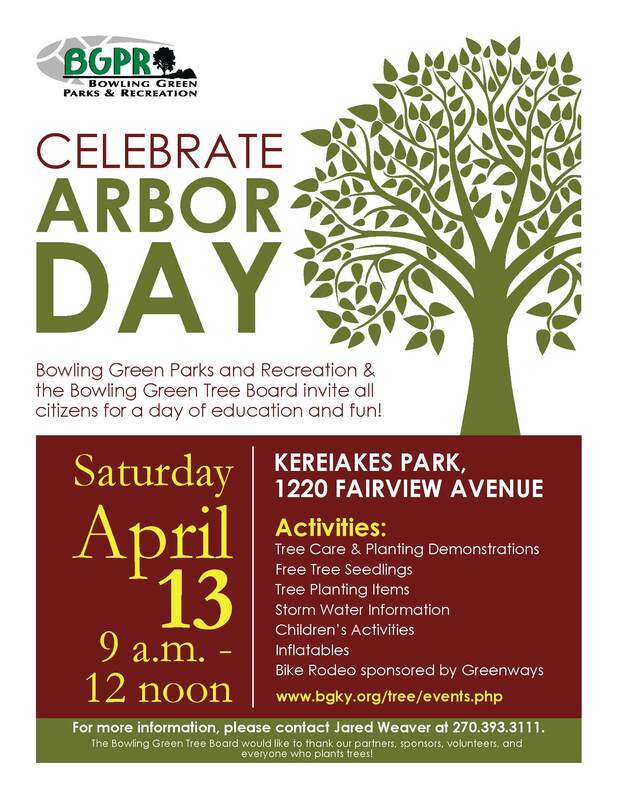 This year, the annual Arbor Day celebration will be held on Saturday, April 13th, 2019 at Kereiakes Park from 9 a.m. until 12 noon. 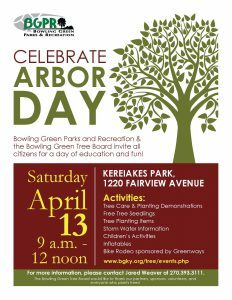 A variety of trees will be given away during Arbor Day including Sugar Maple, Green Giant Arborvitae, Paw Paw, Redbud and Catalpa trees. 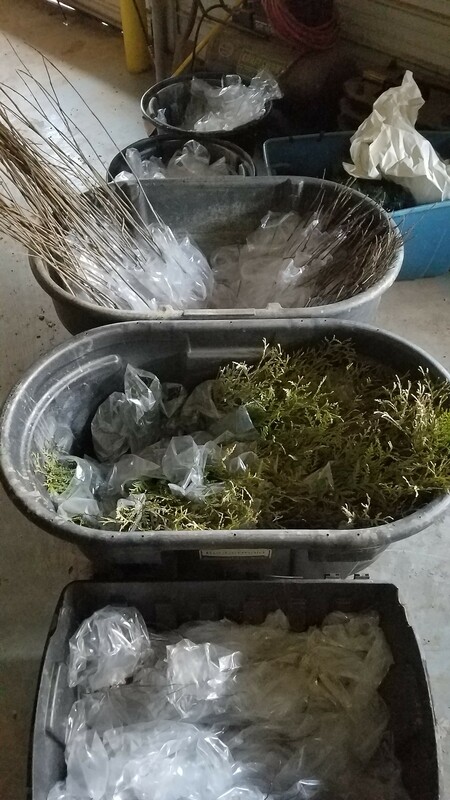 In total there will be 1,500 saplings available on a first come first served basis. In addition to free trees, there will be a tree planting and care demonstration, tree planting items, stormwater information, children’s activities, inflatables and more. Arbor Day is FREE and open to the public. 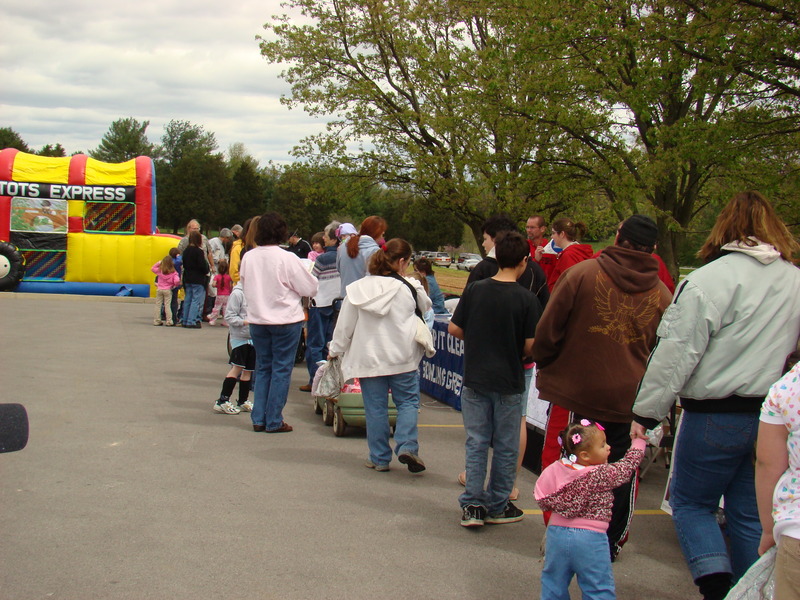 We encourage everyone to spend time among trees and to learn about proper tree care and planting.